Over the past 50 years, the famed American psychologist Martin Seligman has cemented his legacy amongst his field’s most iconic figures. For his contributions on topics such as learned helplessness, optimism and happiness, not to mention his role founding the branch of positive psychology, he’s been adorned with countless distinguishing honors. Throughout a brief but storied history, the field of psychology has come to recognize a select few individuals for their revolutionary work establishing the various psychological branches and schools of thought. Wilhelm Wundt and Lightner Witmer, for example, will forever be remembered as the founders of experimental and clinical psychology, just as the duo of Abraham Maslow and Carl Rogers will eternally be cherished as the forefathers of the humanistic approach. While most of psychology’s pioneering figures carried out their work many decades ago, one especially prominent psychologist has more recently shifted the field’s direction and gained the title of founding father. That man, of course, is none other than the distinguished mastermind behind the branch of Positive Psychology, Martin Seligman. After being born in Albany, New York in 1942, it didn’t take long for Seligman to start flashing his intellectual prowess, that’s made him one of this generation’s most influential psychologists, and upon graduating near the top of his class from The Albany Academy, a historic college preparatory school in his hometown, he’d go on to earn a bachelor’s degree in philosophy from the prestigious Princeton University. Subsequently, in 1964, Seligman began studying psychology at the similarly esteemed University of Pennsylvania, and it was here where he’d break an educational record, for earning his Ph.D. in just 32 months, while studying psychopathology and depression under the tutelage of the father of Cognitive-Behavioral Therapy (CBT), Aaron T. Beck. Following his graduation in 1967, Martin Seligman worked briefly as an assistant professor at Cornell University before returning to Penn to teach psychology and oversee the school’s clinical training program. It was during his early year as a faculty member of his alma mater when he’d first gain worldwide recognition for developing the theory of learned helplessness and illuminating how the limiting psychological condition correlates with depression. Over the course of many years studying helplessness and the acquisition of pessimistic attitudes, originating from early experiments in which he used dogs as the subjects, Seligman became interested in exploring the wholesome sides of human nature. Ultimately, this newfound curiosity is what led the distinguished psychologist to shift his research focus on way to publishing Learned Optimism: How to Change Your Mind and Your Life in 1991. 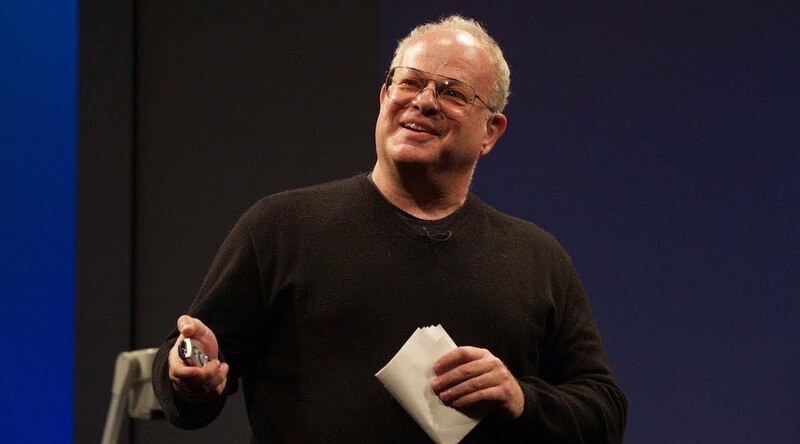 In the 15 years that have passed since his monumental moment on the Ted stage, Martin Seligman has continued to campaign for the branch of Positive Psychology while further cementing his legacy as one of the field’s truly iconic figures. Not only did he found the Positive Psychology Center at the University of Pennsylvania, which he remains Director of today, but he’s conducted a wide variety of ground-breaking research and wrote two of the discipline’s most distinguishable books in Authentic Happiness: Using the New Positive Psychology to Realize Your Potential for Lasting Fulfillment and Flourish: A Visionary New Understanding of Happiness and Well-being. Over the course of his career, Martin Seligman has written over 250 scholarly publications and 20 books while being honored with numerous accolades including the APA’s 2017 Award for Lifetime Contributions. Most recently, he published an autobiography which outlines his life story called The Hope Circuit: A Psychologist’s Journey from Helplessness to Optimism. While Martin Seligman’s three paths of happiness remained one of positive psychology’s foundational theories for nearly a decade, his continuing research eventually compelled him to shift the field’s view from the belief that happiness is most important to one that favors sustainable well-being. In his highly acclaimed book Flourish, which was published in 2011, Seligman outlines a five pillar model, known as the PERMA Theory of Well-Being, which adds the life components of relationships and accomplish to the previously discussed elements of positive emotions, engagement and meaning.